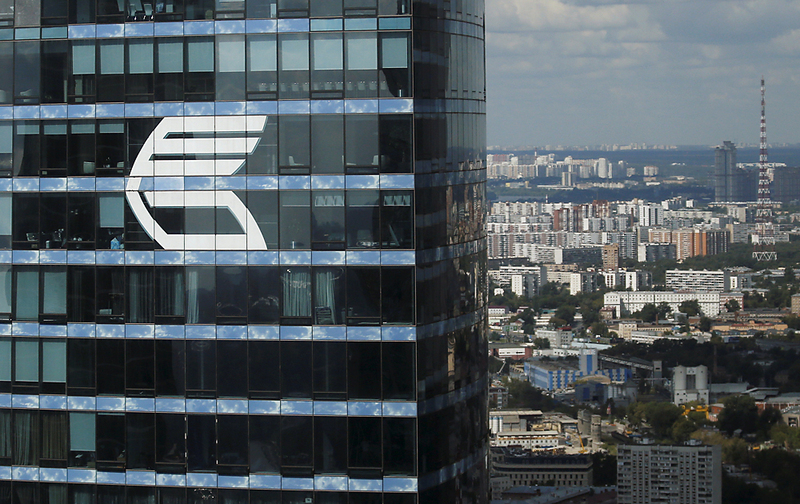 The logo of VTB Group is seen through a window of Imperia Tower on a facade of the Federatsiya (Federation) Tower at the Moscow International Business Center also known as "Moskva-City". Economic sanctions imposed by the United States against Russia are expected to be eased this year, VTB Bank Chief Executive Officer Andrei Kostin told reporters at the Davos World Economic Forum on Jan. 17. "I think easing will certainly take place, at least during this year. I believe this is fairly real," Kostin said responding to the question from TASS regarding possible relaxation of U.S. economic sanctions this year. At the same, there should be no over-reliance on activities of the new U.S. administration in mending relations with Russia, the banker added. The European Union will also change its opinion regarding sanctions as the U.S. pressure becomes lower, Kostin said. "The United States exerted very strong pressure on Europe and I think it will be more difficult for the German party to keep Europeans within the sanction framework against Russia in absence of such pressure. There is a hope for this year definitely; the year has just started," he added.